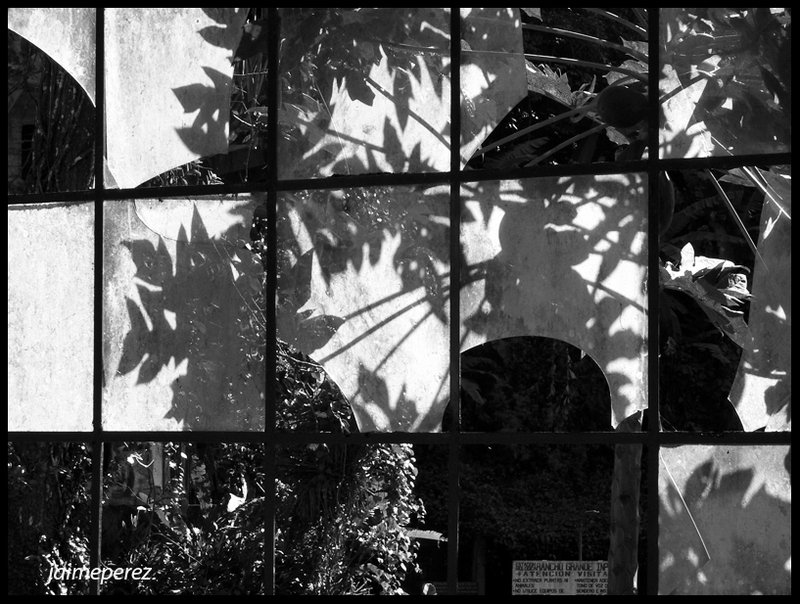 This entry was posted in Black & White, Weekly PhotoChallenge and tagged black and white, broken, glass, magic window, nature, photo, through, weekly photo challenge, window, world. Bookmark the permalink. Well, sometimes we see the world that way! Thanks for stoping by! Thank you Lili, I do appreciate your time and your comment. Distorte? Well, it could be, depending on the glass it is seen through. I like the treatment of the photo with the window; very creative! Thank you Tina, very kind of you liking my post and commenting. I appreciate it!